Post by Nzo.califa Dance Works. 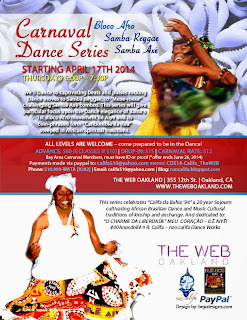 Thursday at The WEB Oakland WE TURN UP in Bloco major MASSA style Dancing styles to the Celebrated Ile Aiye, Olodum and Timbalada com muito alegria in honor of this year's Carnaval/Carnival Season. All are welcomed to GIVE #DANCE. 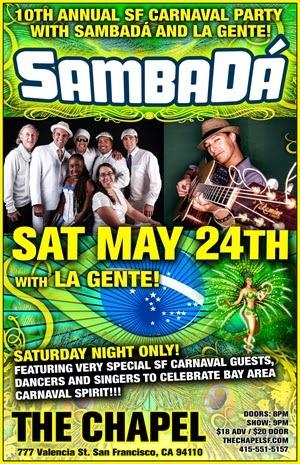 Can't make a class join in the exciting nzo.califa news as I join Carnaval-Quente dynamic Brazsilian band SambaDa on 3 stages this weekend; This is where you'll want to be for guaranteed Carnaval Spirit Brasil & beyond! Check dates below and my latest Carnaval San Francisco / Oakland Carnival Updates through"Califa's lens" - if you're on Facebook and Like our works?! 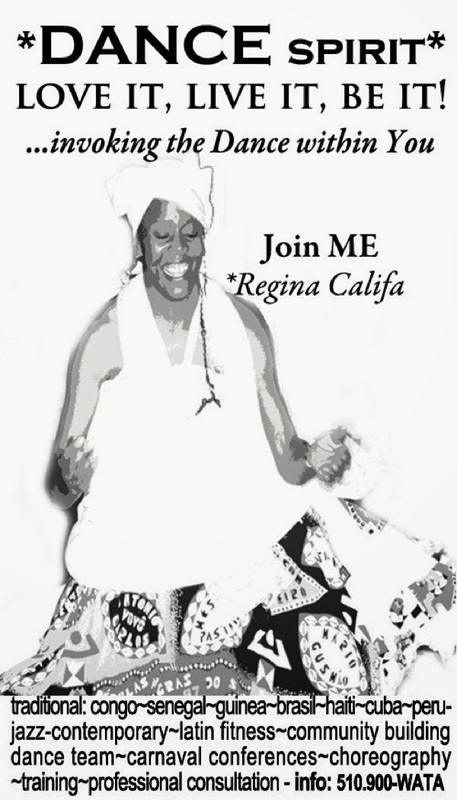 then "LIKE" "Nzo Califa Dance Works"
"...where DANCE lives and SPIRIT moves." Oakland Carnival Parade & Festival is being presented with the support of Oakland's District 3 Councilmember Lynette Gibson McElhaney,DIMENSIONS DANCE THEATER, INC.and the City of Oakland's Department of Cultural Arts and Marketing. Let there be JOY in the creative process! Post by Califa da Bahia. ...YEESS I took my first Zumba® Fitness class! ...YEEESSS I took my first Zumba® Fitness class after long and arduous attempts by my cousin to get me to go her favorite class, at 9:15am in the morning! Heck, she sent me a free pass, let me select footgear from her sacred vault aaand WE took class together at Hayward's 24 Hour Fitness Center. 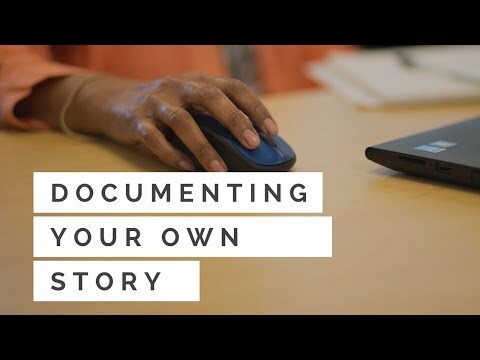 Arriving 30 minutes early was perfect for me, as it allowed me to stretch contracted muscles and ligaments gained from countless hours on the computer from studying, research and networking. Today marks a preliminary assessment of stepping up my fitness regiment, before taking it on the road into campaign mode [launch May 17th]. As there were no Men today [smile] there were a bevy of Women devotees some late 20's, mostly 30's and upward, predominantly Latina with Asian, and I saw some African-Americans, one of which happened to be a fellow Dancer on the Bay Area Carnaval scene, pretty mixed. A svelte cocoa-colored, hair flying delightfully pleasing Instructor/ Dancer Ms. Tennishia Kirtz entered the scene to a now awaiting class of over 40-- by the end of the class it easily increased past 50. Swagg music began the movement and then we were off! A great cardio workout evenly paced with easy to follow combos. Tennishia gave you #Dance with authentic enthusiasm and honey she could move and groove without effort - We danced Salsa, Bachata, Soca, Samba Axé, and did a Samba exercise routine for which I was invited to Dance alongside with her - #RiteOn. She worked us in all four directions, calling out and whoop-whoop throughout, as the class concluded with my favorite upbeat song - Pharrell's "Happy" and everyone joined in line Dance fashion. With a smile still upon my face, some honest sweat along with an honest assessment of the road ahead of me to train and re-condition my body, I did enjoy the class wonderfully delivered by Tennishia. I first encountered Zumba via a prototype VHS tape [you do the math] shared with me by my former colleague Carlos Aceituno, Omulu Capoeira Mestre and Fogo Na Roupa Founder; Beto was a former student and asked him to check it out and give feedback. Although always encouraging, I remark upon our informal critique as to how Carlos was equally impressed in the midst of his dismay as a Dance technician; I chimed in my 5 cents immediately identifying its powerful Marketing potential and predicted it'd be successful, as his package was undeniable transcending studio conformity. HAH! 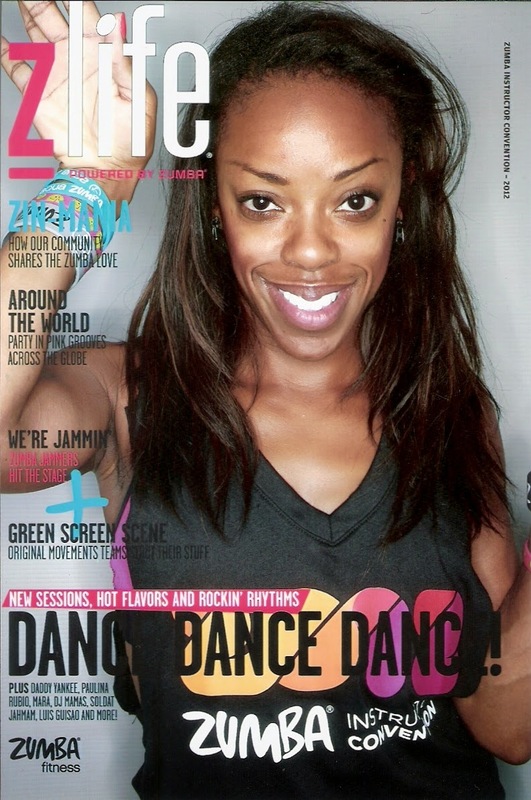 Zumba® Fitness is a Worldwide International brand and service -- it's the quintessential “Dance-visa” making Dance movement accessible to those who may never thought of themselves to be an Instructor and has extended the careers of many professional Teachers and mid-career Artists. I’ve witnessed more notably in the Bay Area, Dancers of Folkloric traditions continuing to share their expertise and step up the service of #Dance upon the Zumba® scene--Kudos to Alberto "Beto" Pérez, Zumba® Fitness Creator. Shout out to the Bay's Dahrio Wonder, Entertainment Entreprenuer and Recording Artist with Zumba® Fitness mega hit "ZumbaWorld" [click link] Dahrio "gets it from his Mama", Zumba® Fitness Instructor Willa Willis-Jacobs aka Bontle, a beloved Dance colleague and Teacher.